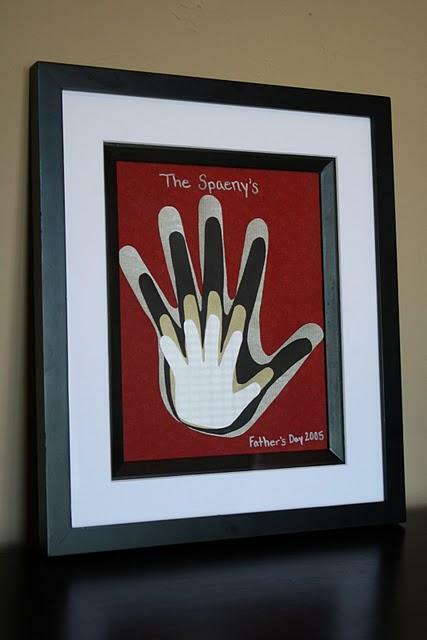 It's Written on the Wall: Father's Day Gift (Hand Prints) Most Popular Father's Day Pick! Father's Day Gift (Hand Prints) Most Popular Father's Day Pick! For Day 7 of our Father's Day Favorite Picks....A simple but meaningful gift for Father's Day. I love it!! I am totally doing this for Sunday!